Naja Saade couldn’t run away from his talent! In 2003, he obtained a diploma in radiology. After 6 years of endeavor in this field in one of the most advanced hospitals in the Middle East, he finally started the one thousand mile road towards realizing his dream. 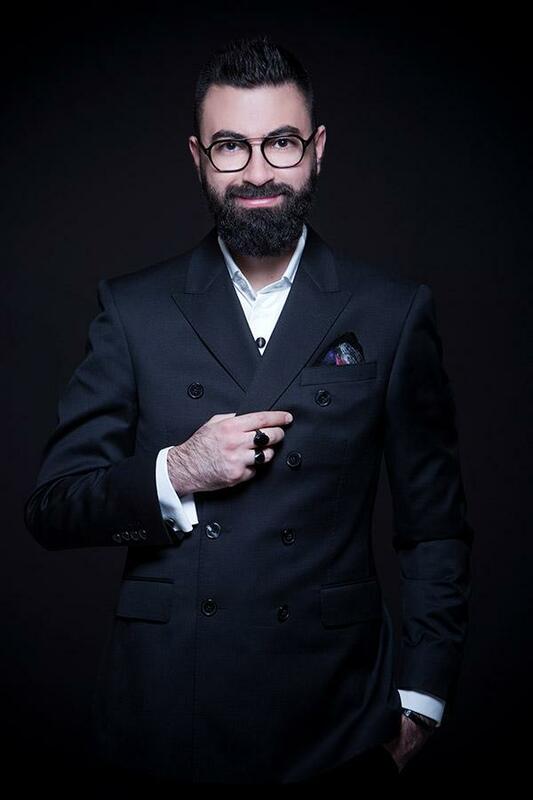 He took the first step and entered the school of fashion design in Beirut where he had the opportunity to shape his talent, closely monitored by some of the most well-known fashion designers in the Middle-East. Naja Saade’s style invites you to the world of charm and glamour. By his refined elegance, his meticulous sense of perfection, and his attention to the slightest of details, he portrays the natural endowed beauty of a woman. Saade’s main challenge lied in exceeding his own expectations before others, so that women can live their extraordinary moments wearing even more extraordinary designs. Naja Saade brought to life unique designs that reflect a woman’s image and personality; designs created with love to mirror femininity in all its forms. He is currently working on his first collection of ready-to-wear garments in a step that will allow him to accompany women in their day-to-day life, after having long accompanied them through his Haute Couture fashion and wedding gowns. The name Naja Saade is associated with a number of stars who wore his designs, most notably Balqis, Rima Fakih, Stephanie Saliba, Rabiaa Al-Zayat and others. Saade is leaving an imprint on this era’s fashion scene, influenced by astonishing designing and craftsmanship throughout the years, and equipped with a talent that challenged the norm and was emulated to reflect the dream.